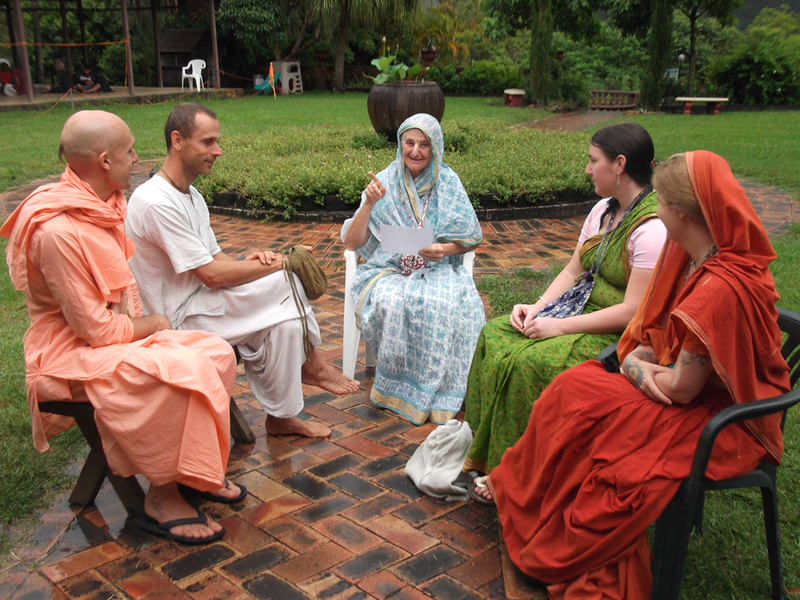 Our New Govardhana community consists of individuals and social groups of many varied types. 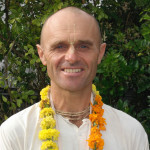 It is nice to think that we can offer each other some personal support for our spiritual development; in times of personal need; for personal growth; in times of crisis; as well as when we just want to connect with other devotees. It is also our aim to connect newcomers with our more established members. Our Devotional Pathway programs attempt to respond to these needs. 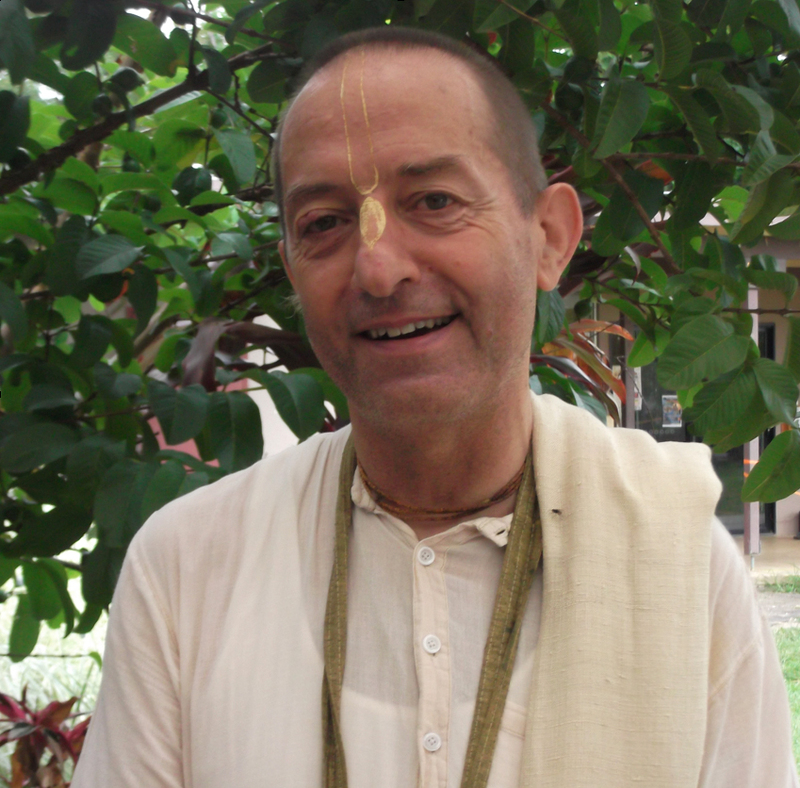 Mentoring is a means by which new devotees can benefit from having personal guidance from a senior devotee. 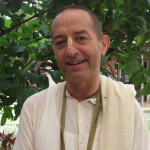 A mentor can be of assistance within all aspects of devotional life, including guiding individuals and groups in devotional practices; imparting scriptural knowledge; offering sound advice about life choices; responding to philosophical enquiries; offering encouragment in times of difficulty; and to act as a friend and a confidant. Mentors teach by example, as well as from knowledge of devotional life accumulated over years of personal experience. To be present at any important communications/meetings between the mentee and the farm authorities, especially in the case of any conflict or grievance. To respect the mentor’s limitations, in terms of what the mentor is and is not willing to offer the mentee. Mentoring is also available for well-seasoned devotees who may feel a need for guidance in their devotional lives. Mentoring is available for both individuals and groups, according to our resources. For more information about our Mentorship Program, please contact our program coordinators. Our Devotional Pathways program can offer university-qualified mediators, who have also completed our ISKCON (International Society for Krishna Consciousness) Mediators Training Course. Our mediation services attract a small fee. For more information about our mediation services, please contact our program coordinator. No gambling. Gambling destroys the quality of honesty. 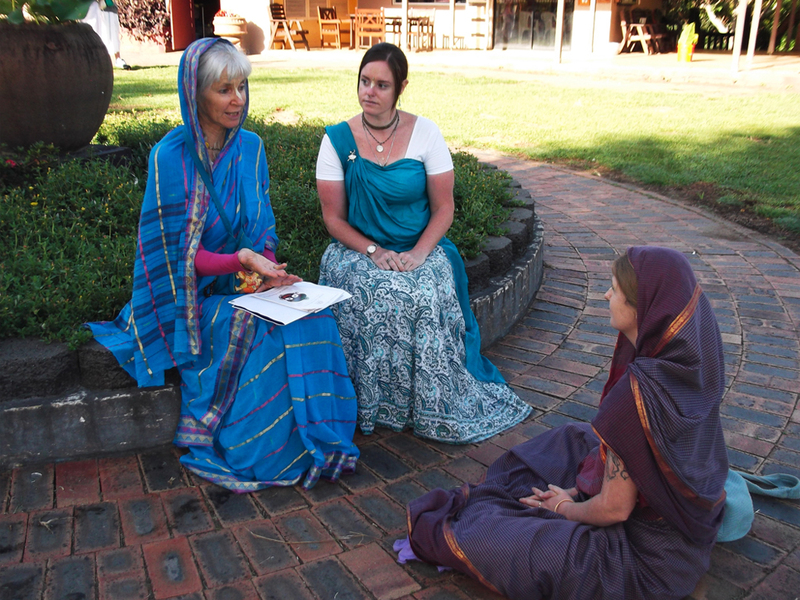 Women interested in pursuing devotional life in accordance with ISKCON’s Hare Krishna philosophy can contact our Brahmacarini Program coordinator for further details. 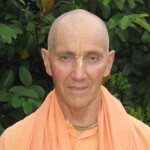 The ancient Vedas of India teach that all living beings in this material world are suffering in some way. This is because all living beings are inherently spiritual by nature and as such, we all belong in the spiritual world. The only shelter from the suffering that comes from being materially embodied is the Supreme Lord, Shri Krishna, and His bona fide representatives. Through the mercy of Krishna’s representatives, such as the authorized spiritual master, a living being can receive the opportunity to re-enter the spiritual kingdom of God and put a permanent end to his/her suffering. 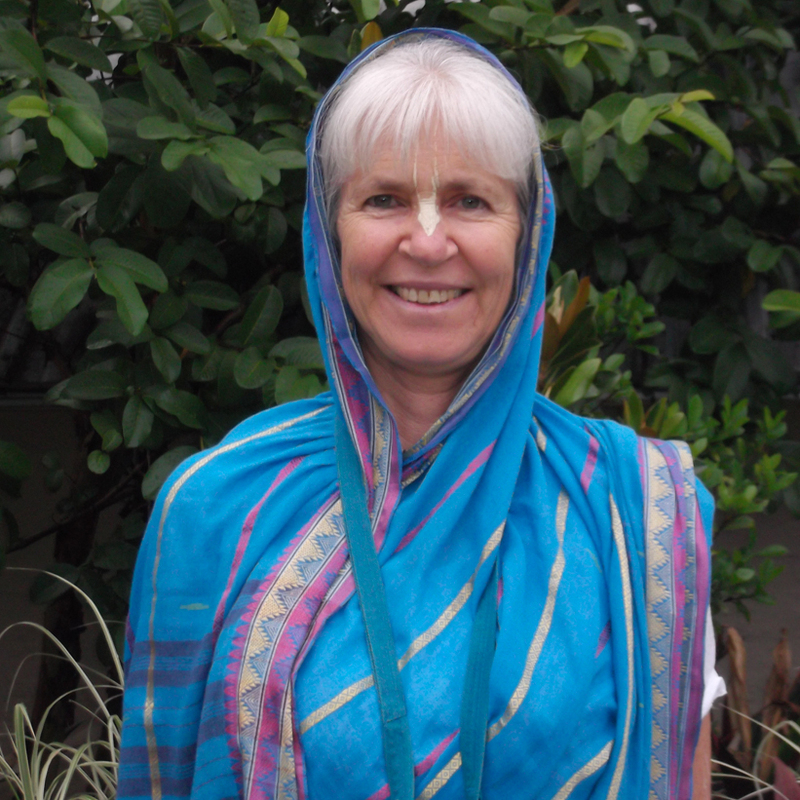 Our Outreach Programs aim to connect newcomers with devotees for purposes of helping newcomers to re-awaken their spiritual consciousness, by gaining knowledge about spiritual life. Our Devotional Pathways team offers a variety of outreach programs for this purpose. 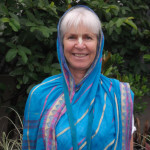 Some of these programs include congregational chanting of Krishna’s names; serving out sanctified food (prasadam); hosting home-programs; hosting public venue programs; and book-distribution. Such outreach programs are regularly offered to our congregational members as well as to the public, both within our own premises as well as in public. Any individual or group desiring to learn more about our Outreach Programs can contact our program coordinators for further details.